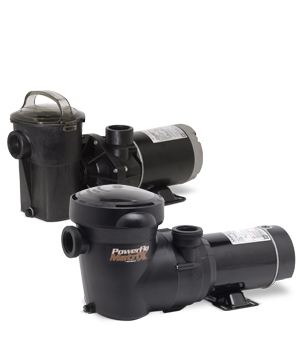 Why Are Pool Pumps So Important? 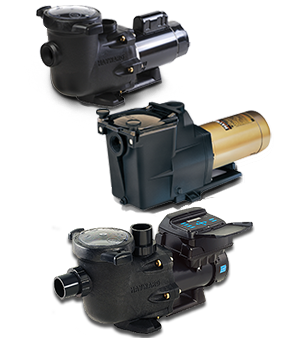 Pool pumps are sometimes referred to as the heart of your pool system, and we all know what would happen if we were suddenly without our hearts. Hearts pump blood throughout our bodies that is rich in nutrients to help sustain us, and help circulate that same blood to bring waste toward our filtration system to be removed from our bodies. Pool pumps work in the same way. They create the flow of water that circulates chemicals evenly throughout our pools so that they can effectively sanitize the water. 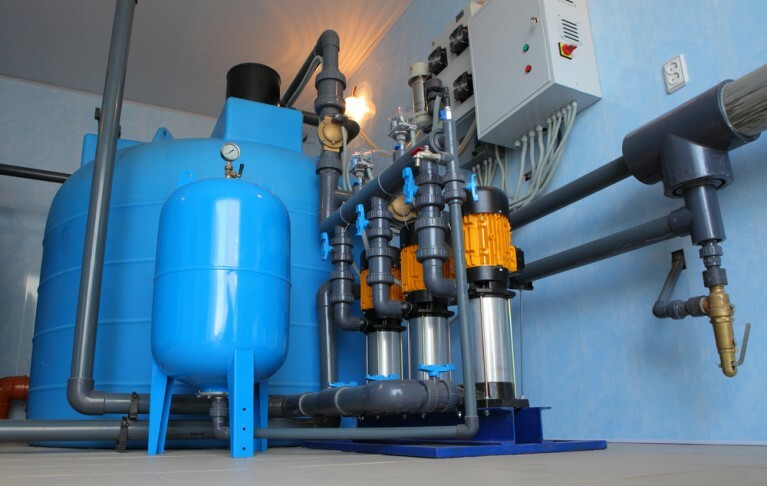 They carry water from the pool to the filter, heater, and chlorinator so that it can be filtered, heated, and sanitized before re-entering the pool. Having an effective pool pump allows you to turn over your water the recommended amount of times per day based off of the size of your pool. This helps remove debris from your pool while increasing the effectiveness of your pool chemicals that fight the growth of algae and bacteria in your water so you can enjoy your POOLSIDE experience and stay healthy. 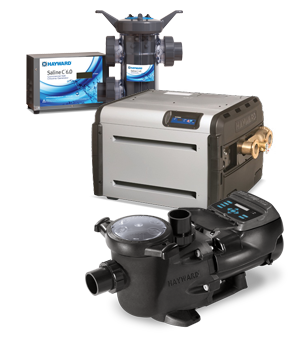 If you have any concerns about your pool pump, or you are looking to upgrade to one of Hayward’s energy efficient variable speed pumps, please contact your local pool professional by using Hayward’s Dealer Locator.